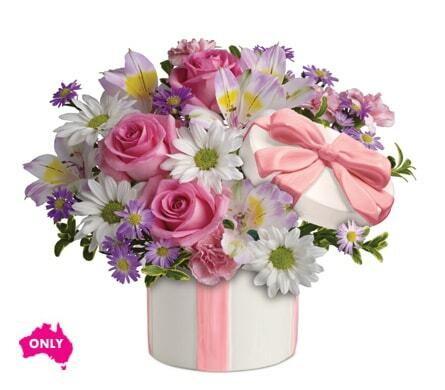 Make her day with our lovely pink, white and purple flowers in a charming ceramic hat box topped with a sculpted pink ribbon. She will adore it. The Hat's Off Keepsake Vase is 10cm high and 11.5cm wide. 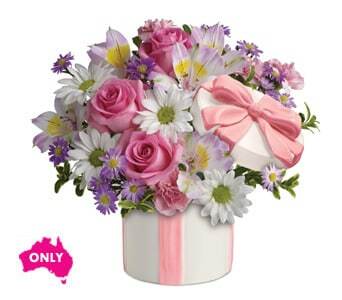 The Hats Off Keepsake Vase is only available for delivery in AUSTRALIA. Flowers are subject to seasonal availability. 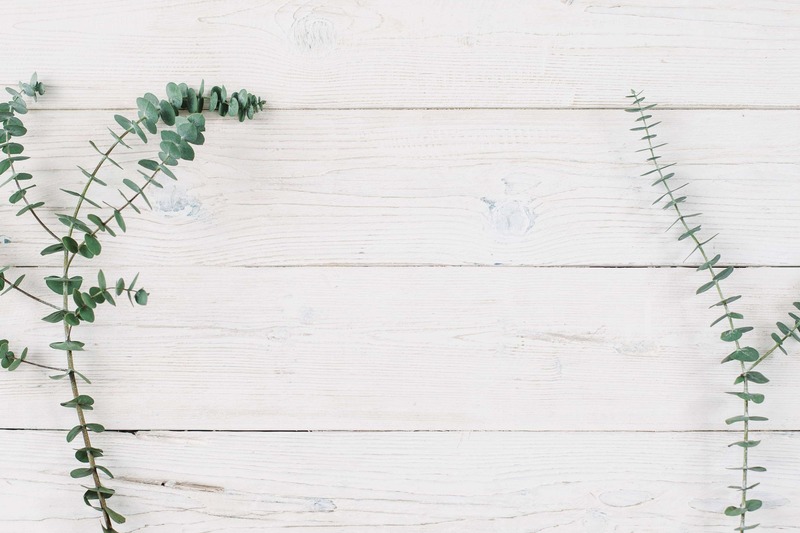 In the event that any of the flowers are unavailable, the florist will substitute with a similar flower in the same shape, style and colour. Stem count, packaging and container may vary. If the requested keepsake container is not available, you will be contacted and offered a second choice.